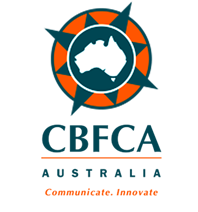 Formed in 2010 in the port city of Fremantle, Western Australia, international shipping agent McLintock International has grown to a mid-size freight forwarding and customs brokerage firm. We service a range of customers across a variety of industry sectors including mining, earthmoving, construction, resources, food, retail and electronics industries. We deal with individuals and businesses requiring the safe transportation of goods domestically and/or internationally and our strategic alliances throughout the world mean we can provide a competitive price on freight forwarding and international container shipping. 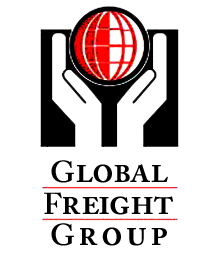 Receive comprehensive support with customs brokerage, heavy haulage and RORO and LOLO services. These alliances allow McLintock clients the convenience of a world-wide network of independent freight forwarders and logistics specialists, increasing the number of freight options McLintock can provide and keeping costs down for clients. 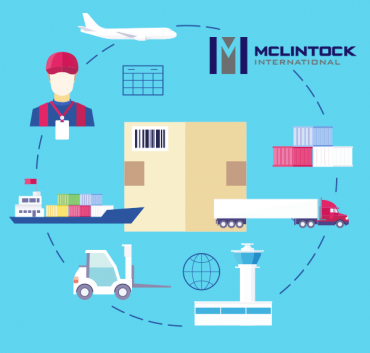 Find out how McLintock International can assist your business with our comprehensive air and sea freight shipping services. Call (08) 9336 3001 or complete our online enquiry form for more information.